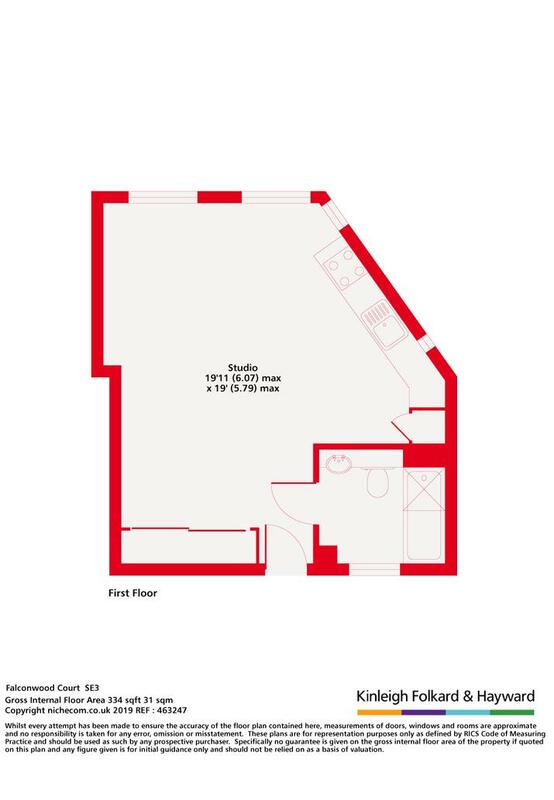 This superb larger than average studio apartment for rent offers open plan living and includes, modern fitted kitchen with appliances, TV area, dining area and fold away double bed. Ample storage throughout and modern bathroom with shower over bath. 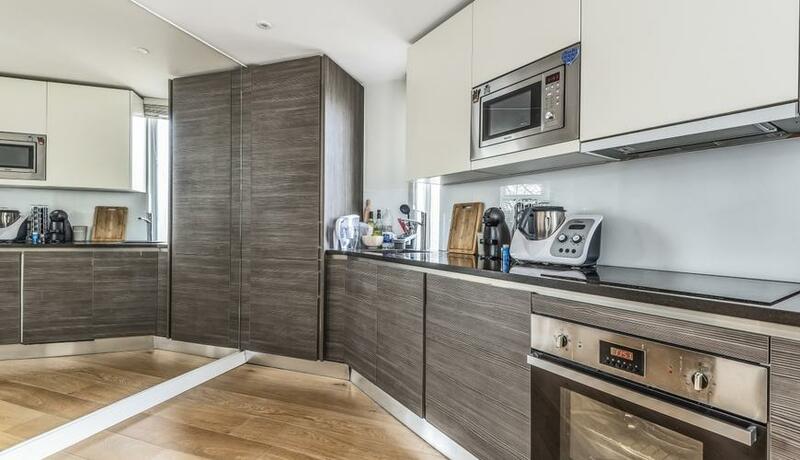 Situated within this private gated development with communal gardens, in heart of Blackheath Village close to the mainline trains into London Bridge, Cannon Street and Charing Cross or change at Lewisham for the DLR to Canary Wharf and the City. Prime Village location close to heath, shops, bars and restaurants.